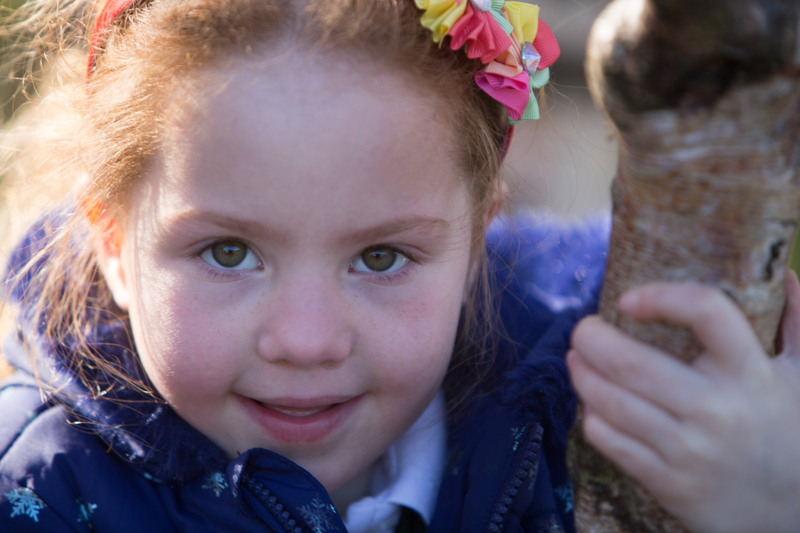 At Forest, we believe that all children thrive in an environment in which they are happy, challenged and secure. Secure in the knowledge they are safe and cared for, challenged to achieve their best and happy in the knowledge that they are amongst friends, each appreciated for their individuality. We consider it an absolute privilege to be important figures in our pupils’ young lives and are committed to ensuring their primary school days are full of fun, adventure and experiences which create lifelong passions and interests.